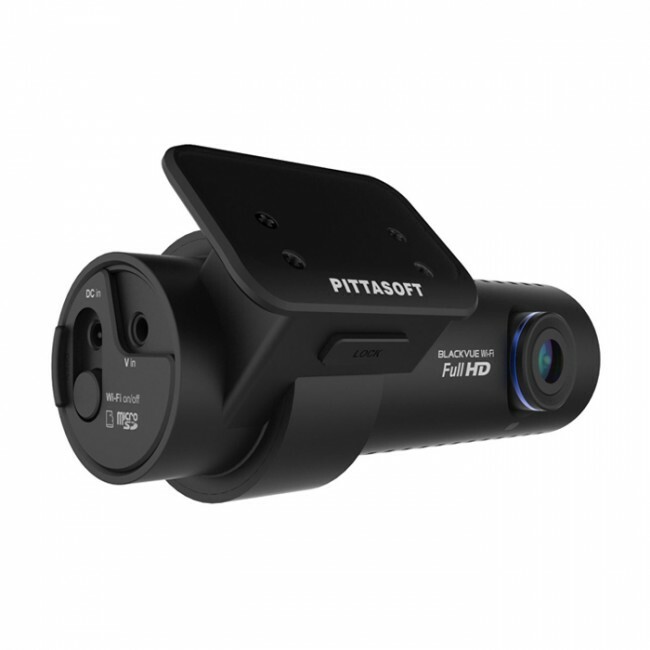 One of the only dashcams to feature an external rear camera, the BlackVue DR650S-2CH Truck IR is aimed at commercial and fleet drivers, who have been left wanting for a rear-facing dashcam solution for a long time. 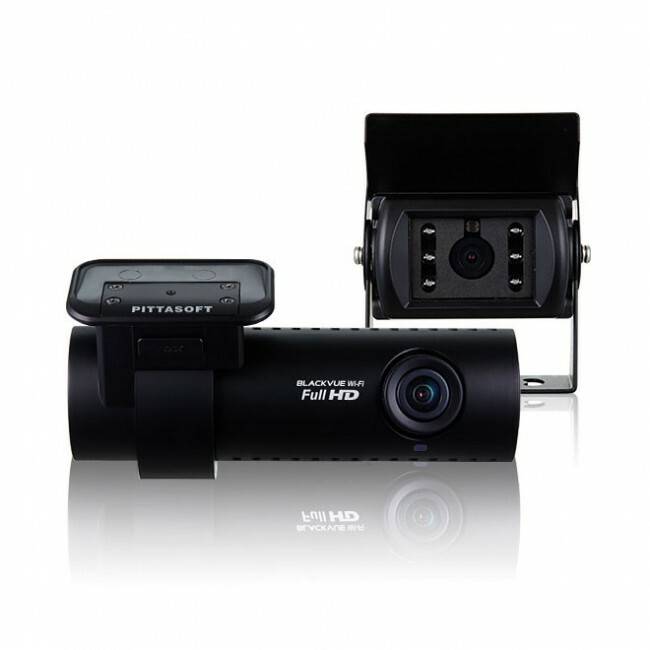 Recording full HD 1080p video at the front and HD 720p at the back, from its weatherproof rear camera, this bundle offers peace of mind to truck, van and lorry drivers who spend a significant amount of time on the road. HD quality video 1920x1080p (front) and 12890x720p (rear). 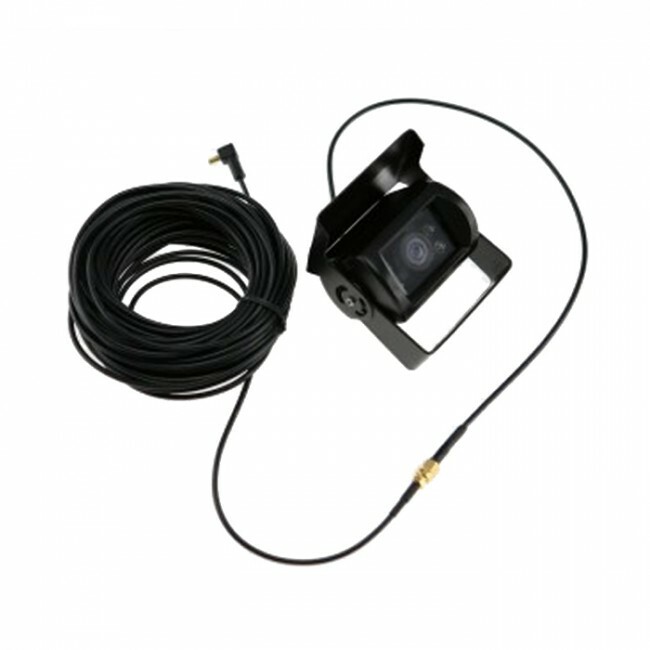 Weatherproof coaxial cable to connect cameras. 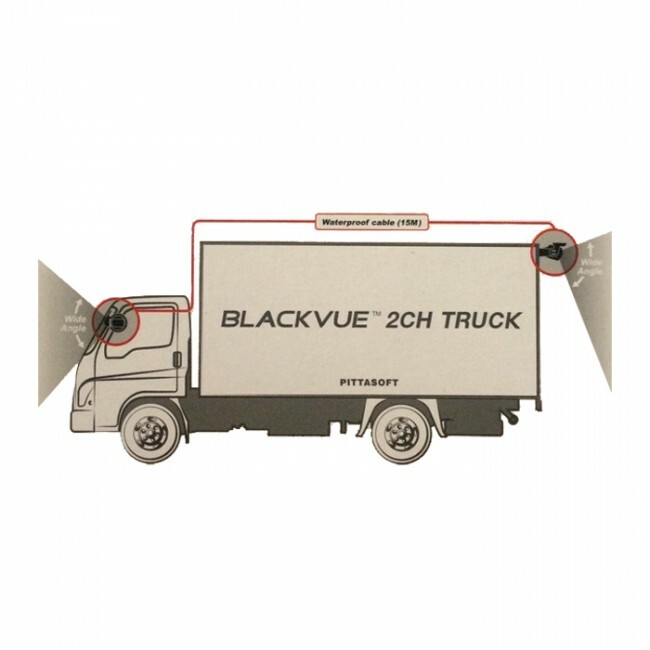 The BlackVue DR650S-2CH Truck IR is one of the only dash cams that offers an external, weatherproof rear-facing camera that, when combined with footage from it's internal, front-facing camera, offers commercial and fleet drivers complete protection on the roads. Often a target of crash for cash scams, lorry drivers can seek peace of mind in knowing that they have a detailed record of activity on the road around them. 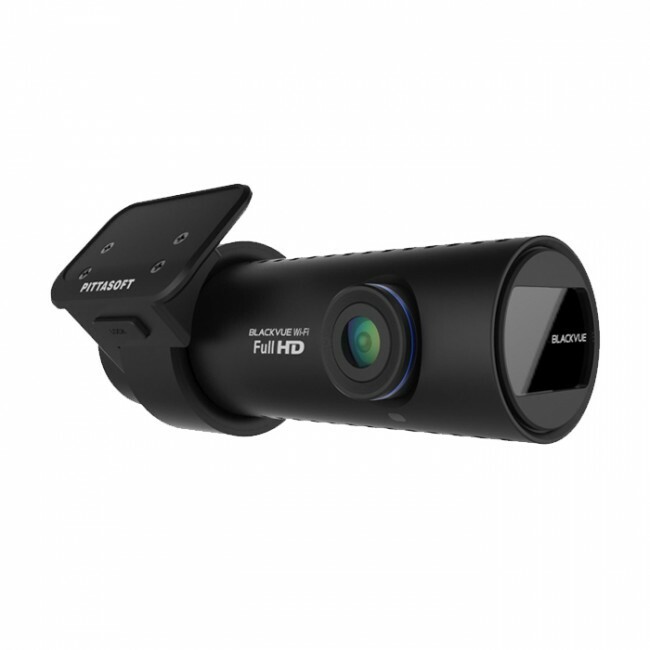 Recording at full HD 1080p at the front, and HD 720p at the rear the BlackVue DR650S-2CH Truck captures crisp footage from it's 129° wide angle lenses, records GPS data to plot your location and speed and uses its internal g-sensor to monitor your movement. This information combines to offer a detailed picture of the details surrounding any incident on the road. 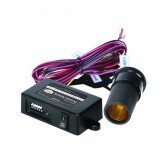 This camera has recently been updated from BlackVue and now includes an IR rear camera to improve low-light quality. 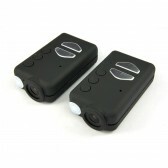 It can also be connected to the Blackvue Monitor to enable the camera to be used as a rear view system. 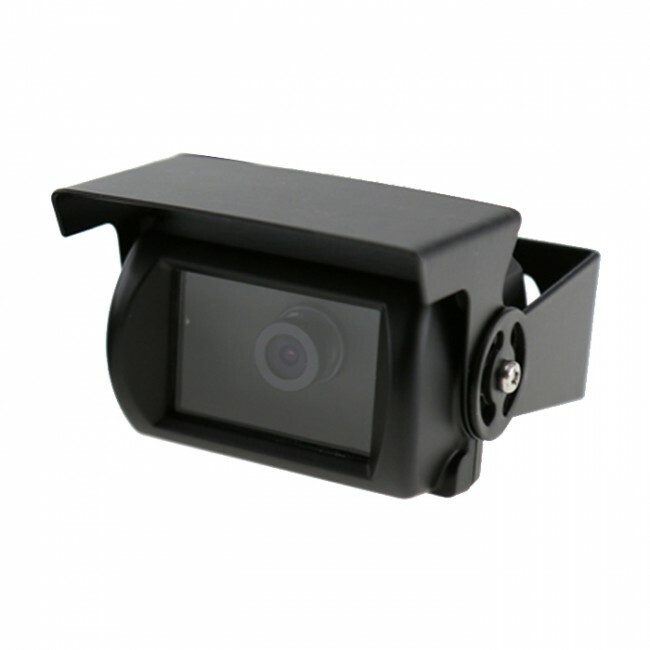 Optionally, you can replace the external rear camera with an internal camera - please contact us for details. 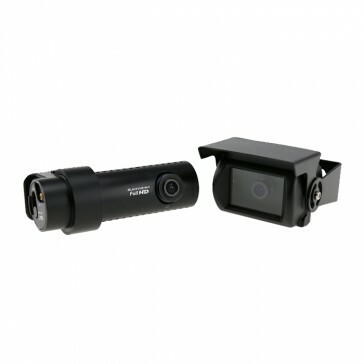 The front and rear dashcams are connected via a weatherproof 15m coaxial cable and videos from both car cameras are saved as individual files on one micro SD card. Supporting up to 64GB of storage, the BlackVue DR650S-2CH Truck can hold up to 11 hours of footage at the maximum quality setting. Once the memory card is full, it uses loop recording to ovewrite the oldest, uneventful footage meaning that you have continuous protection. With three recording options (normal, event and parking mode) the camera automatically switches to the most appropriate setting to offer the greatest level of protection. Also, it's wifi feature enables you to access and transfer video easily to your smartphone or tablet device without having to remove the micro SD card. The BlackVue app for Android, iPhone and Windows 8 allows users to play live or recorded videos and adjust camera settings using a smartphone or tablet via the wifi connection. Note: For parking mode to be effective over sustained periods the camera requires a continuous electrical feed while the ignition is turned off. Add the BlackVue Power Magic Pro if required.